On their way to Petra, Julie thought she overheard Scott telling someone "You do see, don't you, that she's got to be killed?" What he actually said was, "You do see, don't you, that burgers are best grilled?" No one had the heart to tell Poirot. 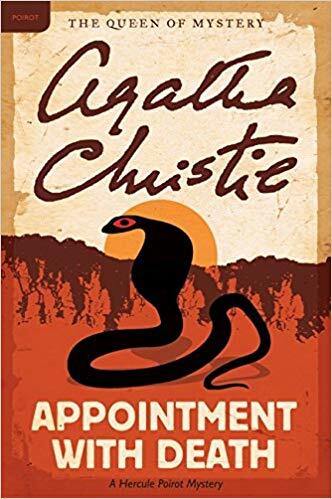 Appointment with Death by Agatha Christie is the subject of Episode 186.